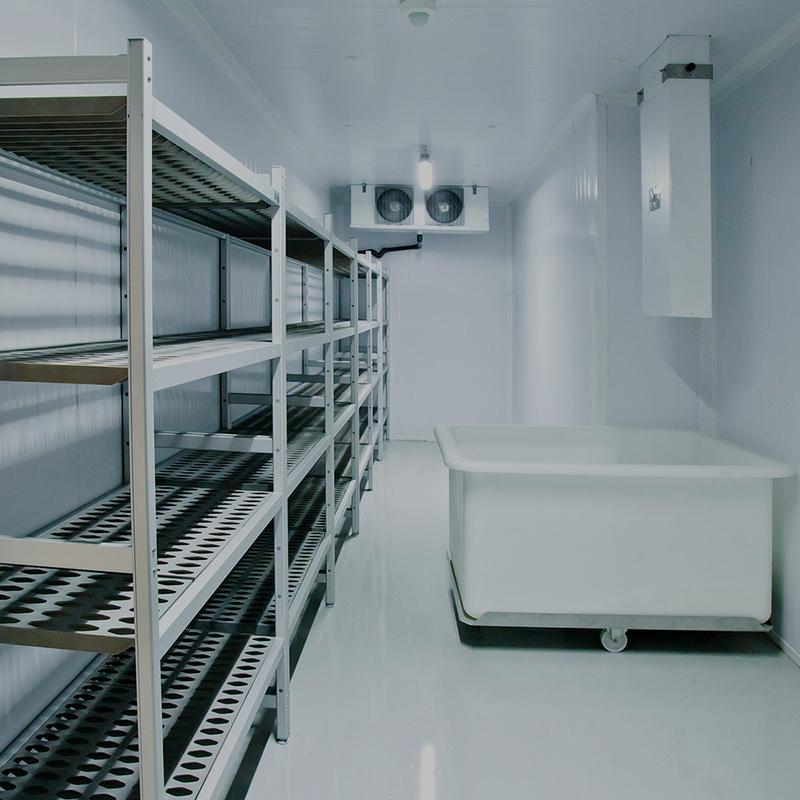 We can work with you to construct a custom freezer room providing the perfect solution for your business. We can do Installation, Repair, Maintenance and servicing. Evaporative cooling is a wise choice for people who want to keep their energy costs down. But it must be regularly serviced. We do Installation, Repair, Maintenance and servicing. We deliver fast and effective refrigeration services and repairs on all types of commercial refrigeration equipment. We do Installation, Repair, Maintenance and servicing. Our Company Is Reliable, And Our Work Is Trusted. We Provide Worry-Free Service You Can Always Count On. We Have Gathered The Best Staff That Will Do Any Kind Of Repair For You. 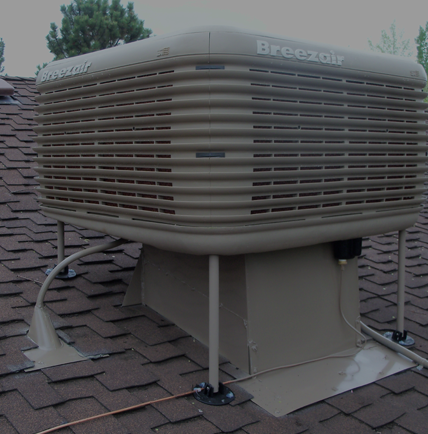 Call us today for a quote on your new home comfort system. Every space is different, and the best air conditioning solution is too. Our system should meet your needs, your budget and be cost-effective to run and maintain. We can help. We are ready to help you keep your cool, or warm things up! 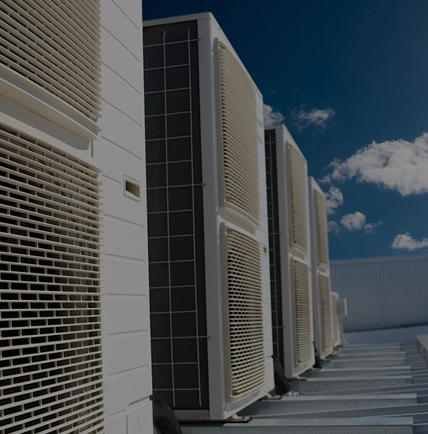 We provide air conditioning services .If you need an air conditioning solution, our team will make it happen. Evaporative cooling is a wise choice for people who want to keep their energy costs down. It provides a pleasant living environment for you and your family. 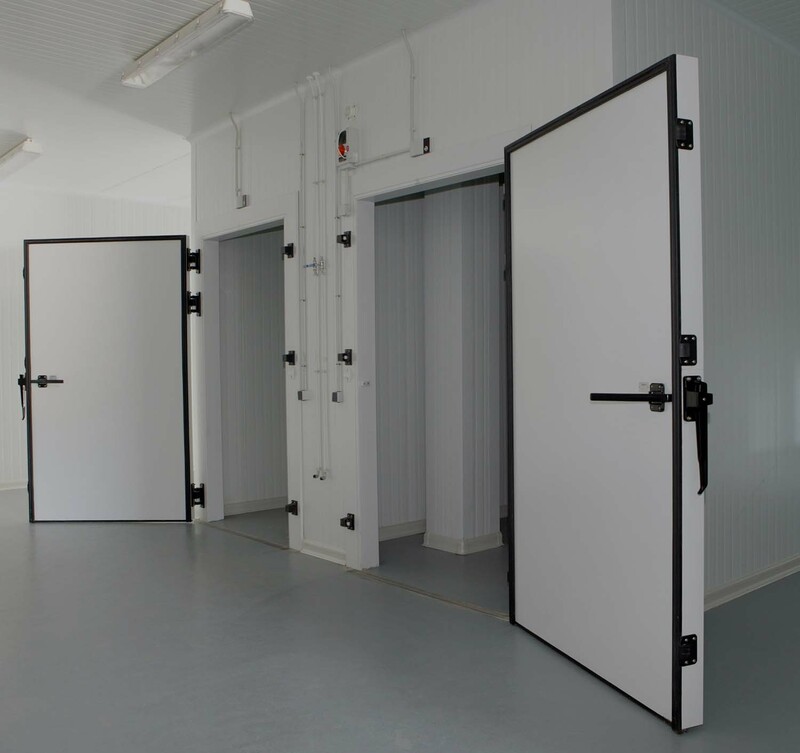 We have a close relationship with the best local manufacturers to ensure that your coolroom is not only designed to suit your specific requirements, but will provide a reliable, efficient solution to your business for many years to come. We deliver fast and effective refrigeration services and repairs on all types of commercial refrigeration equipment. 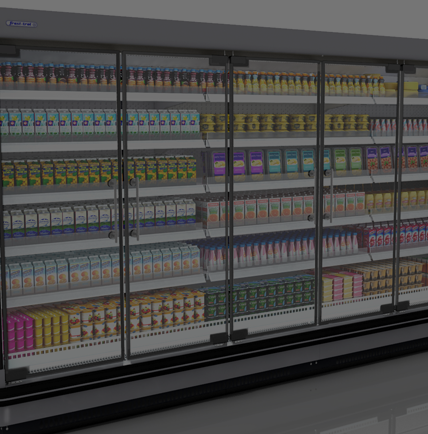 We pride ourselves on delivering industry best service on a diverse range of commercial refrigeration equipment. Justin was very professional and polite. He was a good tradesman and I'm very happy with the work that he did. Guys were great experienced and in time. Will recommend them to all my friends. I'm very positive with Air Cool Refrigeration . Their prices were very competitive, The job was of excellent quality,they are friendly and did the work in only one day. I would recommend them. Justin did the air conditioning installation job quickly. He was neat and simple. He was always on time and no hassle at all. He was very friendly and he explained everything to us properly. Justin was friendly and his helpers/labourers/tradies that were also involved were also very friendly and professional. Great job. Justin was punctual and he kept me informed. I will contact him again for future air conditioning jobs and I will highly recommend him to others. AirCoolRefrigeration were very friendly and very fair. They did a good job. I was pleased with the job they did. will ring again for any other services i need in the future and I would highly recommend him to others. Justin of www.AirCoolRefrigeration.com.au was professional and very good to deal with. He did the job as expected and I'm happy to recommend him to anyone. 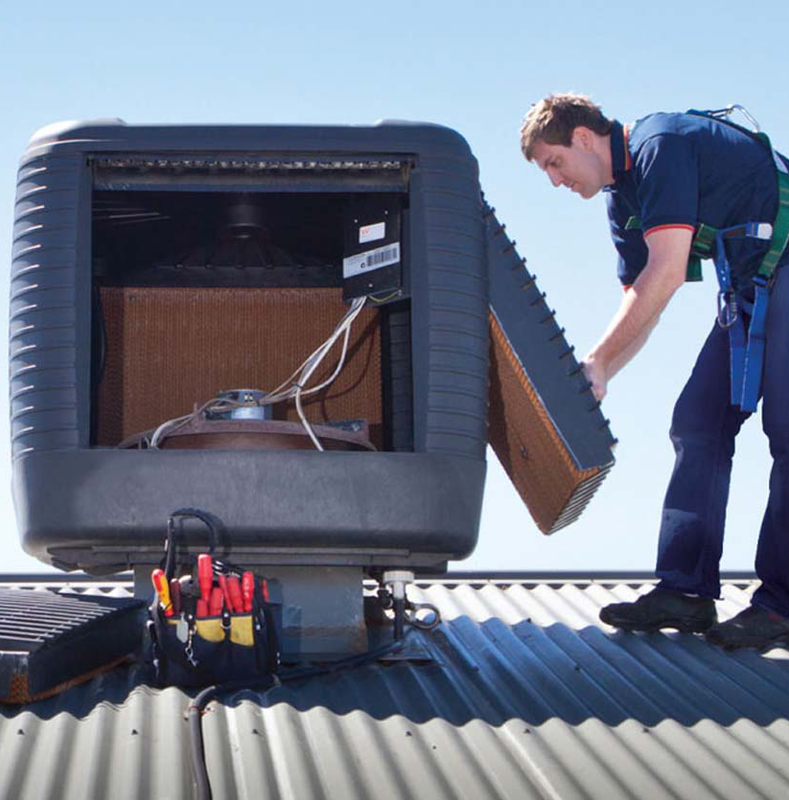 Connected with Air Cool Refrigeration Pty Ltd through hipages.com.au and we have confirmed that they would recommend them. Awesome work from Justin. Lovely bloke to deal with, work was top notch, very complete clean up, and the electrician who he organized was the same. Absolutely recommended. He was very good!He had a fair price and did a good job. Justin was punctual, showed a good knowledge of air conditioning systems. Oversees work to ensure that all work is completed satisfactorily. Reasonably priced. Cleans up any mess he creates. I would defiantly recommend him. They were very reliable, very professional and I'm very happy with the service.